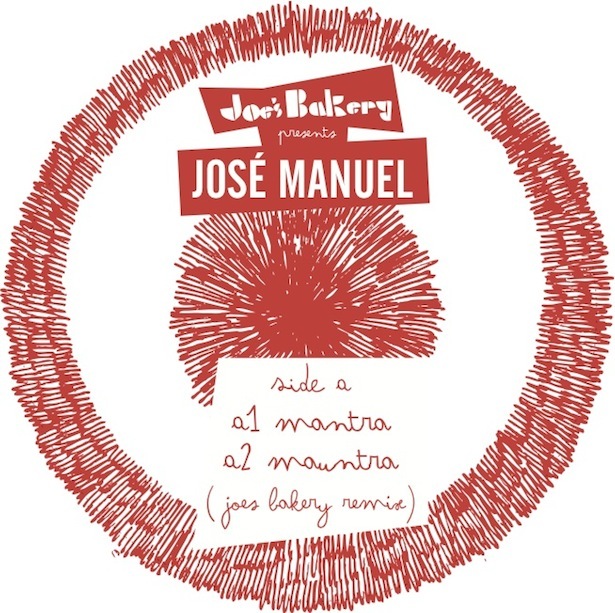 As Test Pressing Japan appears to go Italian for a week, Jose Manuel, the Black Pepper founder with the devil inside, releases four tracks, two originals and two remixes, with Northern outlaws Joe`s Bakery. “Ganas” which I think translates as “passion” or “feeling”, cuts up wash-house percussion, a la “La Gatta Cenerentola” as plundered by 3rd Face and then Tambien, over monstrous bass. Windy saz, hookahs, and snake charmers intertwine and weave a theme for great cities. 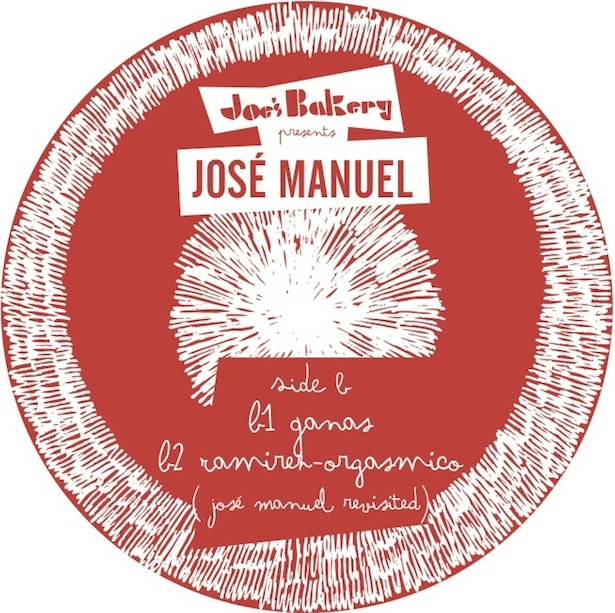 Jose`s revisit of Ramirez`s “Orgasmico” is a microdot of tribal Acid where, for once, the cries of ecstasy are male. The uncontrolled gasps of a man possessed, and for woman`s sake hopefully only playing with himself. Making love to the mirror. “Mantra” pits a Bollywood chorus against John berberian`s oud. The girls dance in formation. Gold and silk. B Dum B Dum share a sleeping compartment with Jhalib on the Midnight Express and Jah Wobble`s Invaders Of The Heart pay seismic tribute to the Bill Laswell / Material track of the same name. Joe`s Bakery run “Mantra” at half speed (see also White Isla`s “Sunrise 87”), keep the bass line, but swap the frantic strings for hypnotic acoustic ripples, phantom harmony and dust bowl mandolin. There`s a sense of gun fighter ghost town dread (well, these guys are outlaws aren`t they?). Audio Deluxe`s “Sixty Seconds”. Once upon a time in Leeds. You can listen to clips plus other forthcoming bakery releases over here.